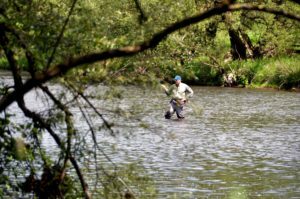 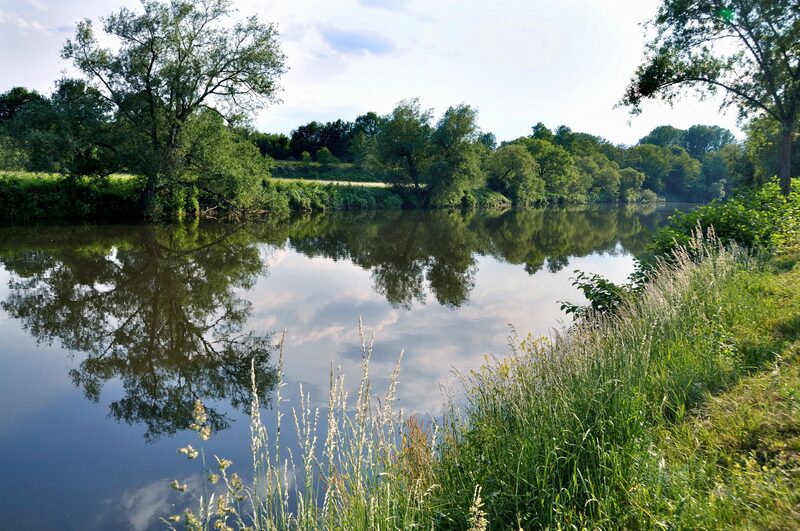 Those with a valid angling permit can angle on both sides of the Sieg in den Eitorf area after purchasing a day ticket. 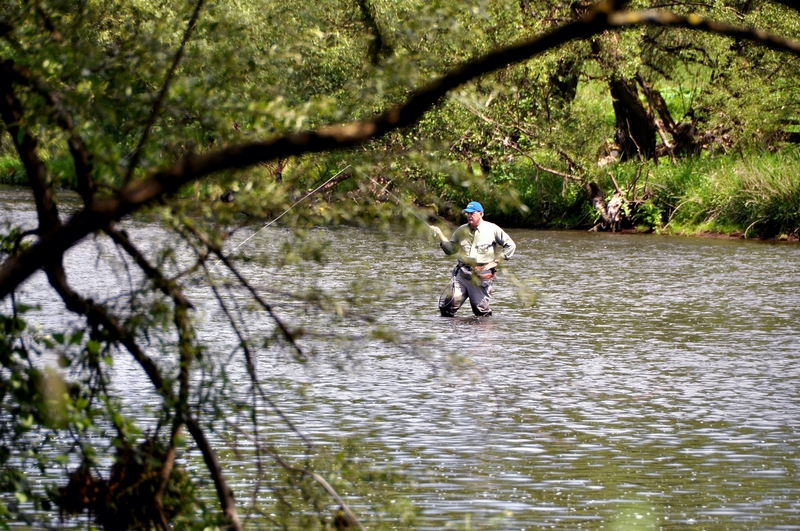 The fishing grounds start at the railway bridge in Eitorf-Merten (tunnel) and continue upstream as far as the bridge in Eitorf-Alzenbach. Special rules apply to fishing gear, fishing limits and closed seasons.